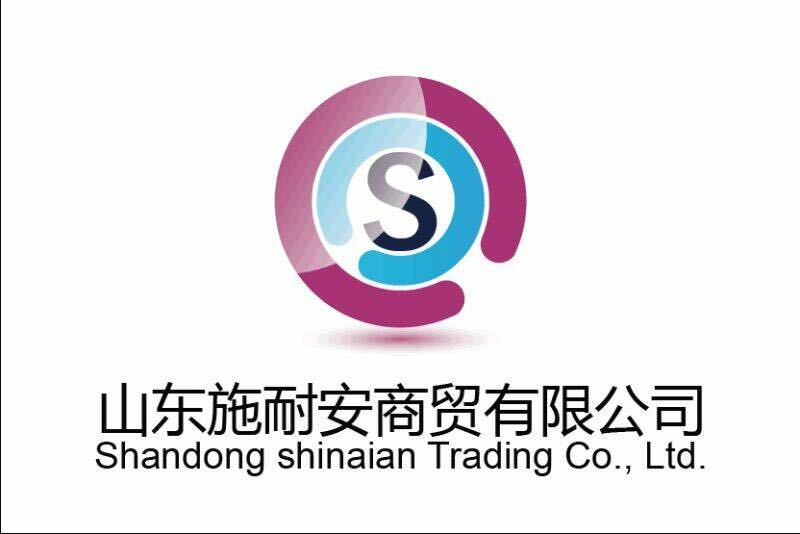 Shandong Shinaian Co., Ltd.devoted all our heart into the researching, development, production and sales of our device. Once our company established, we guide ourselves for the needs of customers, and we follow the pace of the market to update our products. We provide you the best service, the best quality, the lowest price for the return of the love from the customers. We pursuit the extraordinary quality with the eyes of the customers! We care for our employees, and put innovation first. We develop our enterprise by thoughtful service. We aim at the satisfactory of customers, and to beyond the needs of customers. 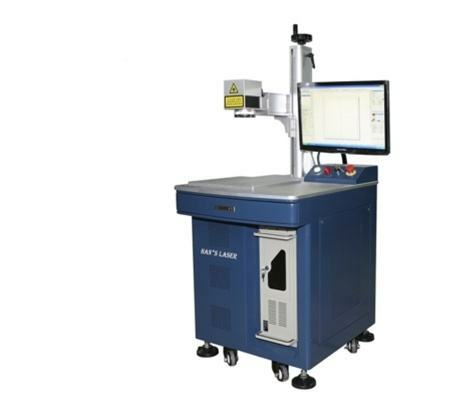 Hailei laser provides a whole set of scheme and related device for customers both in china and aboard. 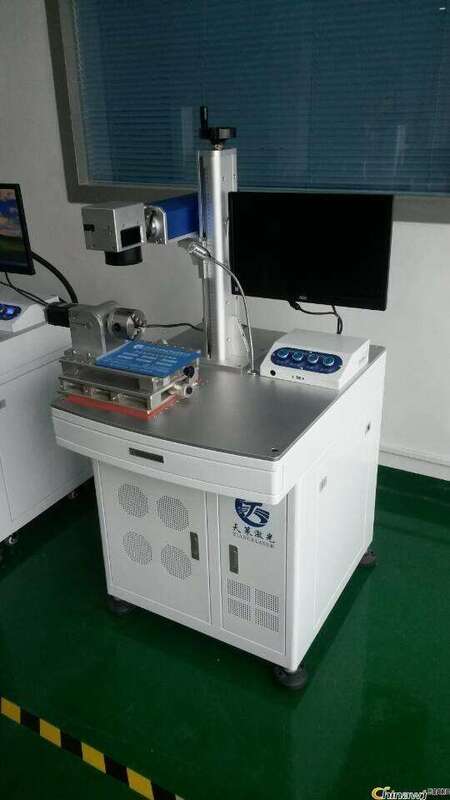 Our main products contents series Laser Marking Machine (semiconductor machine, carbon dioxide machine, optical fiber machine, ultraviolet ray machine), series laser welding machine (laser mould burn welding machine, laser automatic welding machine, laser spot welding machine), series laser cutting and punching machine and other ten or more industrial laser device. 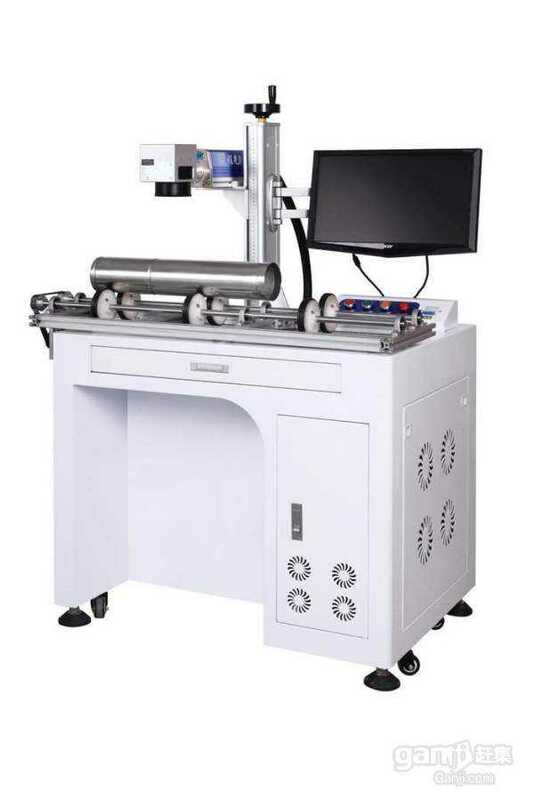 Widely used in hardware, bearing , mould ,precision instruments, instruments, mobile communication, auto parts ,electronic circuit, gold and silver jewelry, handicraft, plastic button, battery, computer, clock and watch fittings, dress etc. 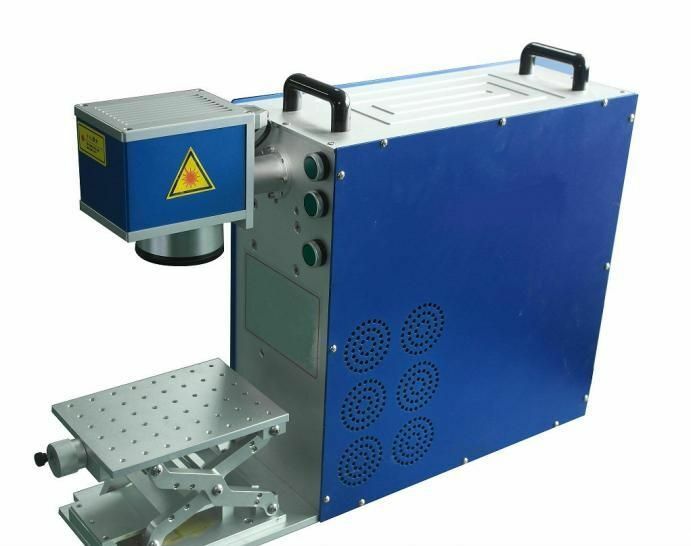 Comparing with traditional solid laser Marking Machine, angle of divergence is only 1/4 of diode pump laser device. 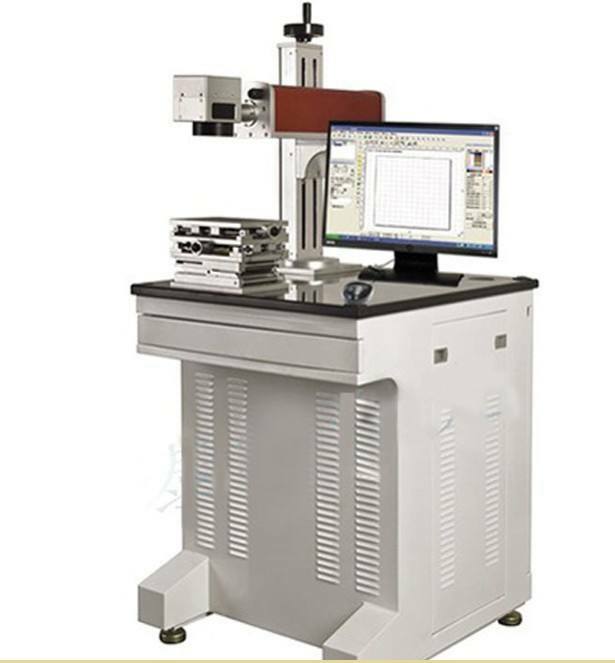 It is especially suitable for precision marking. 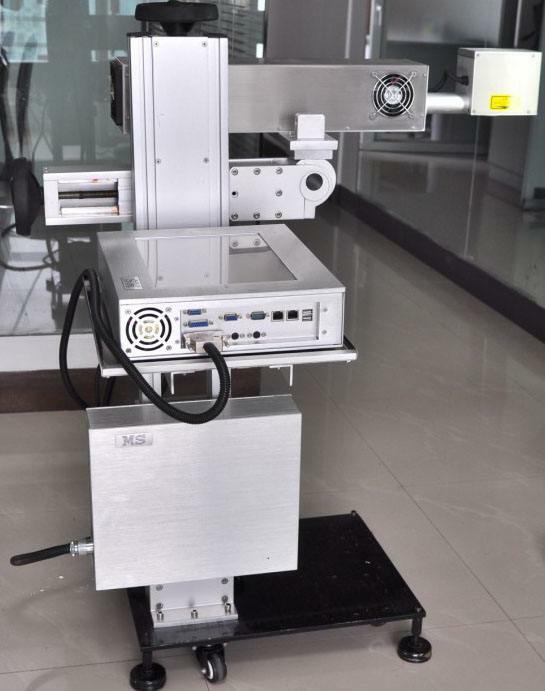 Photo electric conversion efficiency max is 30%, whole machine power consumption is less than 500W, it is the 1/10 of laser pump lamp marking machine. 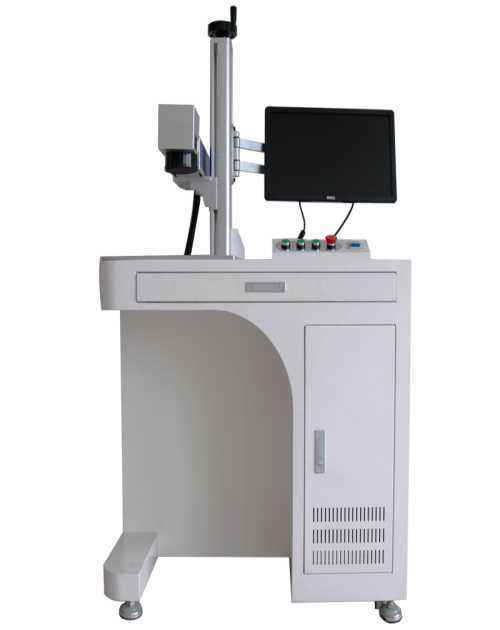 It greatly saves the cost in power consumption. 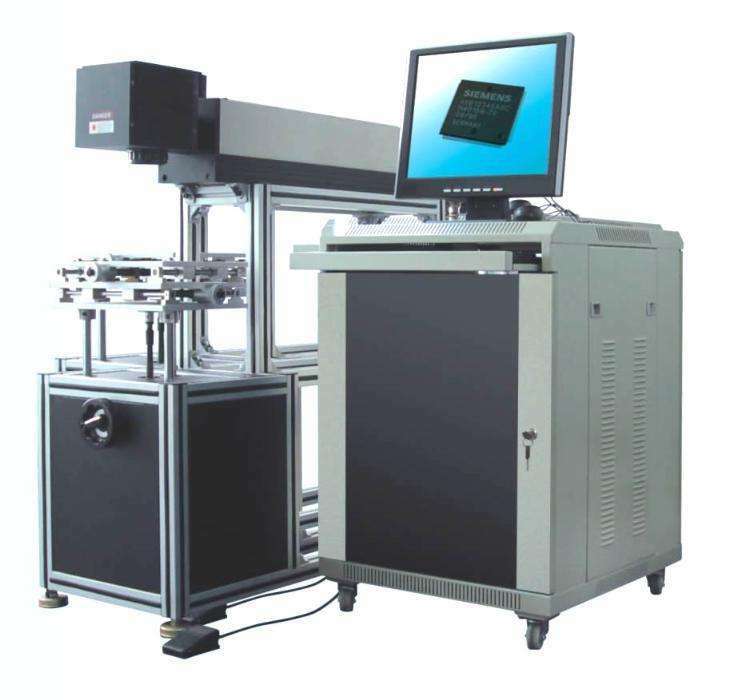 Using laser diode as the source of pump, full sealing light path design, its average no-failure operation is over 100 thousand hours. 2. 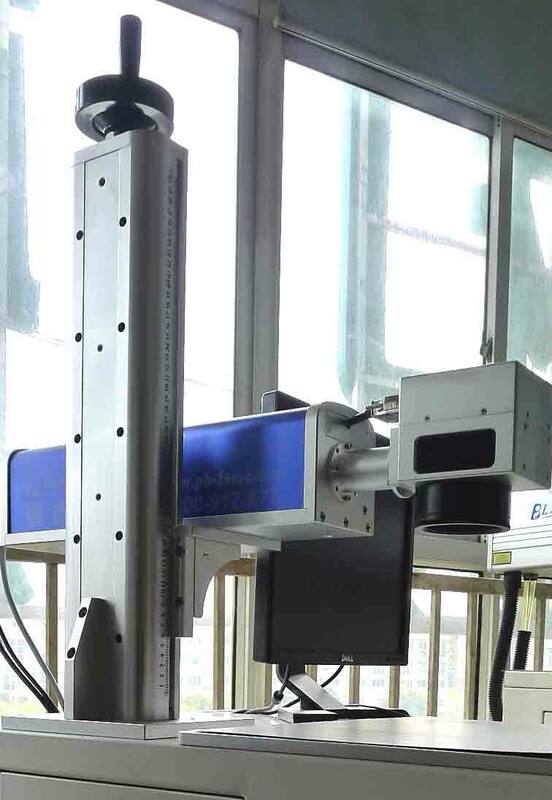 Metals and alloys (especially suitable for aluminum), special surface treatment (phosphating, aluminum anodizing, plating surface), plastic (PVC / PC / PU), ABS material, epoxy resin. 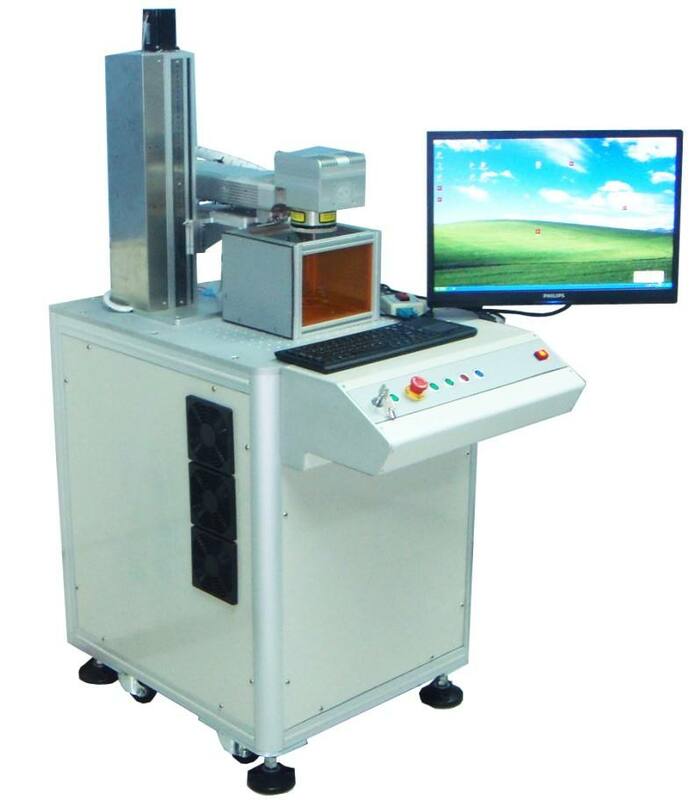 Looking for ideal PCB Board Marking Acrylic Engraving Machine Manufacturer & supplier ? We have a wide selection at great prices to help you get creative. All the 3W Color USB Cable Aluminum Engraving are quality guaranteed. 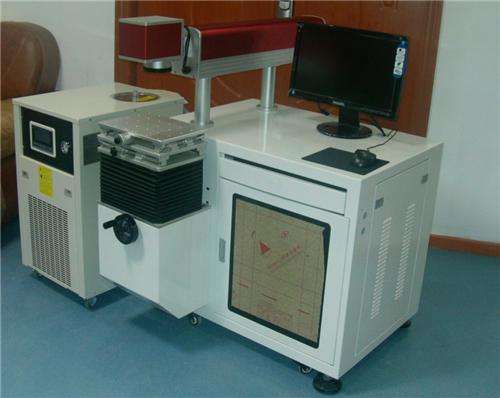 We are China Origin Factory of Best Laser Engraver and Components. If you have any question, please feel free to contact us.